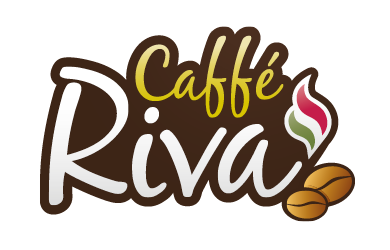 We are launching Caffe Riva in some of our stores over the coming weeks. If you are lucky enough to live in the Thornhill area you may have already tried our delicious coffee. Watch out for a Caffe Riva coffee machine being installed in a Scotmid near you.